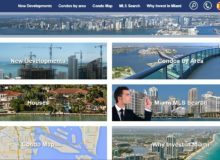 Miami Residential was assigned to DCGWS Team led by Mr. David Davis Jr..
Before, the site was simply a Real-Estate composed of different languages, until the client decided to have an upgrade by adding new features such as Condo Map, Why Invest in Miami, and also developing new sites such as Residential Towers, Manhattan Luxury, and Laugé Realty Group. 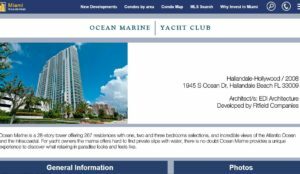 Miami Residential was built using WordPress CMS as Platform. 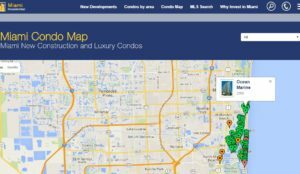 with RETS Plugin developed by DCGWS, building a Real Estate site became more convenient as it helps stabilize the site’s ability to handle RETS Information. Few years had passed, Laugé Sites has grown in many ways internationally, from having a website to mobile apps creation (Android & IOS) and until now, the client trusts DCGWS as a team who always aim for the best and superior quality of work. DCGWS Internet Solutions launched Miami Residential together with Residential Towers, and Lauge Realty Group. click here.